Compression garments stay effective and attractive longer when they are treated and washed as recommended by the manufacturer: if worn every day, medi stockings also have to be washed every day, either at 40 degrees in the machine or by hand. All medi stockings are dryer-proof. 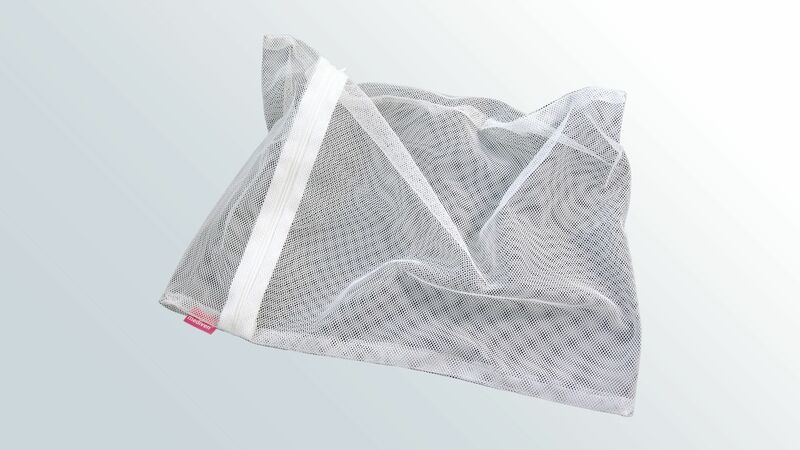 medi's laundry net can be used for the machine wash. However, if no washing machine is available, the hand wash liquid medi clean is a quick and uncomplicated solution. Smaller stains can be treated with the medi spot ex spot removal liquid. For example, marks from shoes at the heel or toe can be dissolved before washing. You will find information about the constituents on the respective product page.